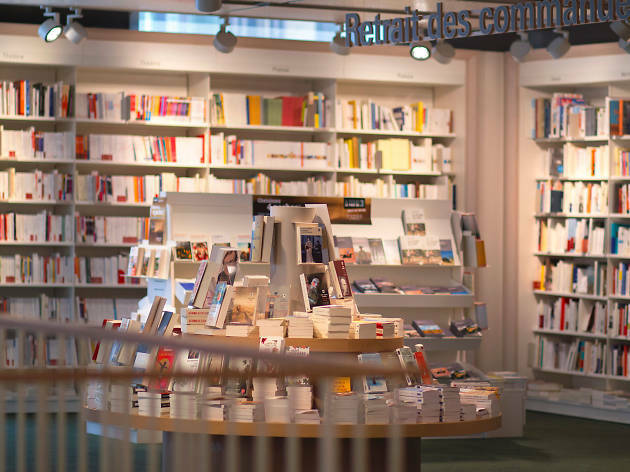 One of Switzerland's leading suppliers of English-language books, the Payot book chain's Rive Gauche branch is a four-storey literary temple in central Geneva. 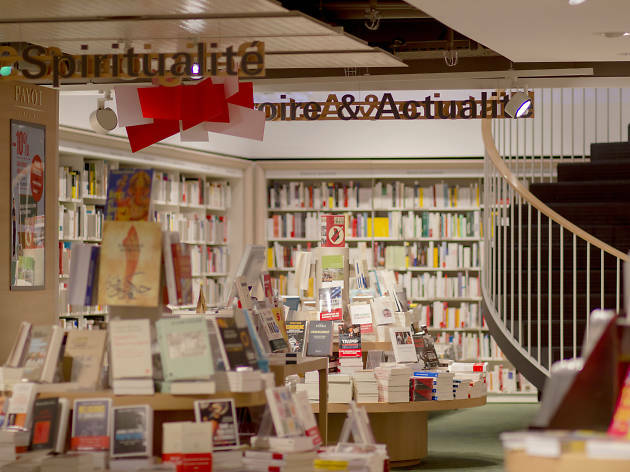 One of Switzerland's leading suppliers of English-language books, the Payot bookstore chain's Rive Gauche branch is a four-storey literary temple in the centre of Geneva. 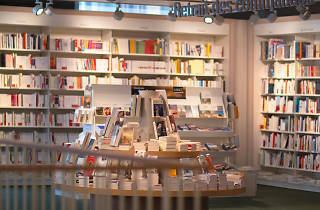 It upholds a long history of bookselling with expert staff who are friendly, knowledgable and welcoming. 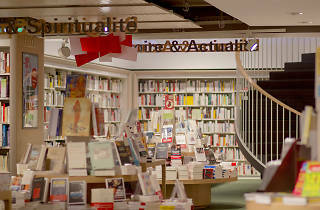 As well as a special corner dedicated to English literature, with English-speaking staff, the huge bookstore has an extensive range of French and international titles across its four floors. 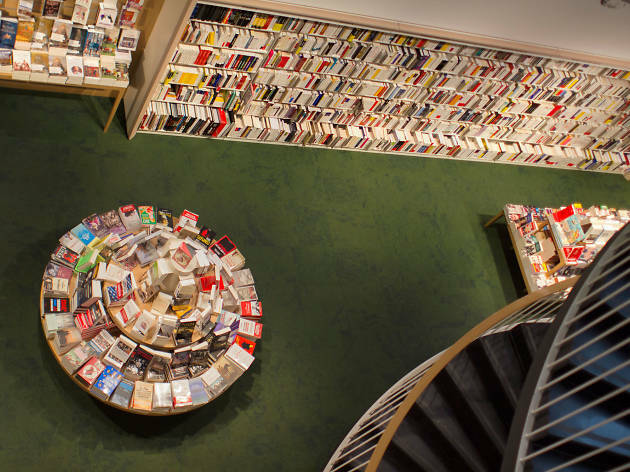 The store is beautifully laid out with due care and attention placed on the aesthetics, creating a warm, welcoming atmosphere. 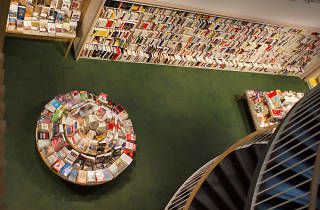 The kind of place where you can easily while away a few hours on a chilled afternoon or morning. You can also grab a physical copy of Time Out Switzerland here.